Often when the Holy Spirit begins to challenge me in area that I need to grow in, to obey or to have deeper understanding of truth, it can seem abstract and very general. I can have good intentions to engage the Holy Spirit in transformation, but I found that it really helps me when I can verbalize a plus 1. What is one small step I can take in order to respond to what the Holy Spirit is doing? My heart is very aware of how many people I know and love that are far from Jesus. Knowing the great gift of mercy I have received and what new life is like, I desire for everyone to have the opportunity to hear and respond to the gospel of Jesus Christ. It feels overwhelming at times. How do I know when to share? When do I initiate? When do I wait for him/her to bring it up? Would they know how to bring it up? I don’t want to ruin friendships but I also want to speak truth. Is it ever comfortable to speak truth? The plus 1 that the Lord has shown me in this area is to create a oikos map. The word oikos in the Bible is used to describe the immediate relationships that exist in a persons life. As I think through the areas of influence that are naturally already part of life, I can easily see who I rub shoulders with that might now be walking in a right relationship with Jesus. My family, neighbors, the work place, where I go to the gym, and the coffee shop I use often all provide a list of people that I would love to experience the love and grace of Jesus. I don’t know every one on this map very well. Sure my family I know well and I have been praying for them. Others are places I visit often enough that there are familiar faces. This gives me a tangible way to pray for them daily and ask the Lord to open opportunities for each one to have an open heart for the gospel. I can also the Lord to show me who He has been working in that I might share with this week. I can pray for boldness to share the gospel. 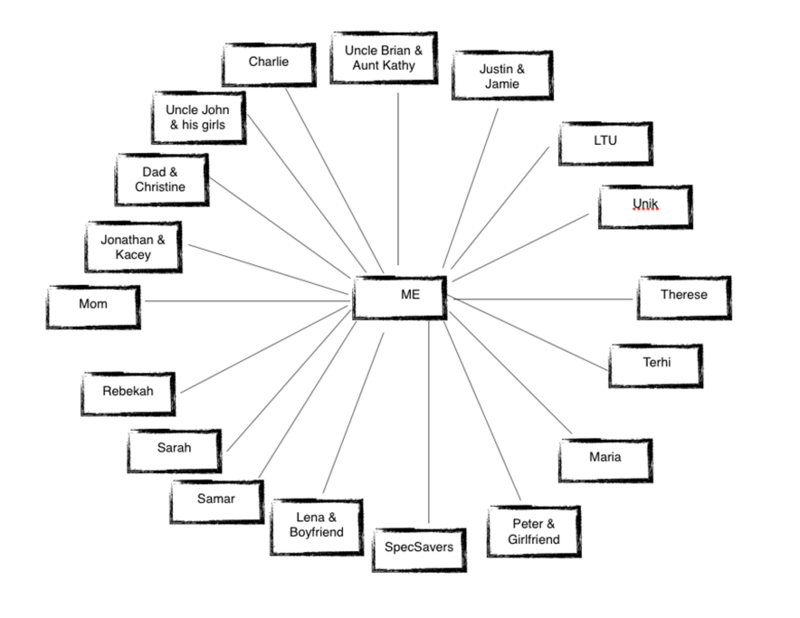 Every week when I meet with my church or friend who we spiritually encourage one another, I can take my map out and update it celebrating opportunities the Lord had given and add new names to people I have met. What I can do is to commit to praying every day for these people. Here is my plus 1. What would be a plus 1 for you to be more intentional about sowing seeds of truth and grace in your areas of influence? Maybe the Oikos Map will help you!